We are a Silver Champion Partner of Xero. All our accounts staff have Advisor Certifications and we well versed in Xero as an application and comfortable with many of the 3rd party integrating apps. Whether you are new to Xero or looking to migrate we will be able to help you. 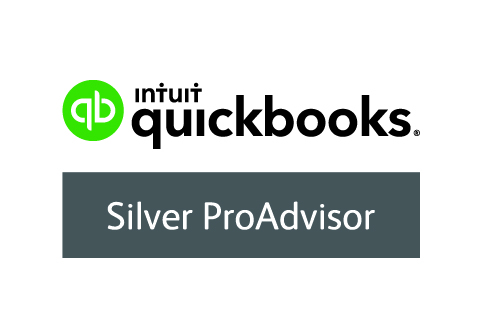 We are a Silver ProAdvisor for QuickBooks Online with all our staff being Core Certified with the application. Whatever support you require, whether for a new or existing subscription we can support you. We also use QuickBooks Online as MTD bridging software should you need such support. We are always happy to hear from prospective clients.  Even if you are not sure whether you need an accountant or whether you want to change accountants, please contact us and we will be happy to meet you for a free first consultation. Our primary goal is to ensure you feel you know and can trust your accountant. We get to know you and your business and are not an accountancy firm where you just get your accounts and a bill once a year. We aim to give clients an opportunity to meet us regularly and if you cannot come into the office there is always someone available on the phone. Whether you are a start-up, established business, or are winding down towards retirement we have a wealth of experience that will be applicable to you. We specialise in new start-ups and supporting them into established and successful businesses. When it comes to advice we give straight forward and understandable explanations. We will not bamboozle you with numbers and technical accountant speak! If you do not understand what we have said we will always be happy to go through it with you as many times as you need. We do not wait for you to come to us. With our monthly newsletters and annual reports you will be kept abreast of current updates. You can also follow us on Facebook, Twitter and LinkedIn. Furthermore, we will always pick up the phone and talk to you if we thing there is something you need to consider in running your business or personal tax affairs. Our pricing of fees is straightforward and fair with no hidden charges or surprise invoices. We are very competitive locally as we deliver a high quality service at a reasonable price. We will always meet clients for a free first consultation to get to know each other so please call us or follow the contact us information above to leave us a message.